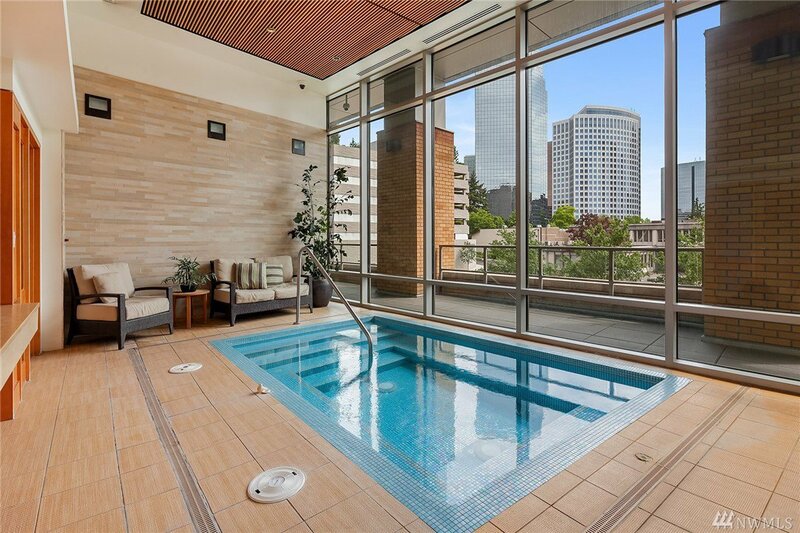 Urban living at its best! 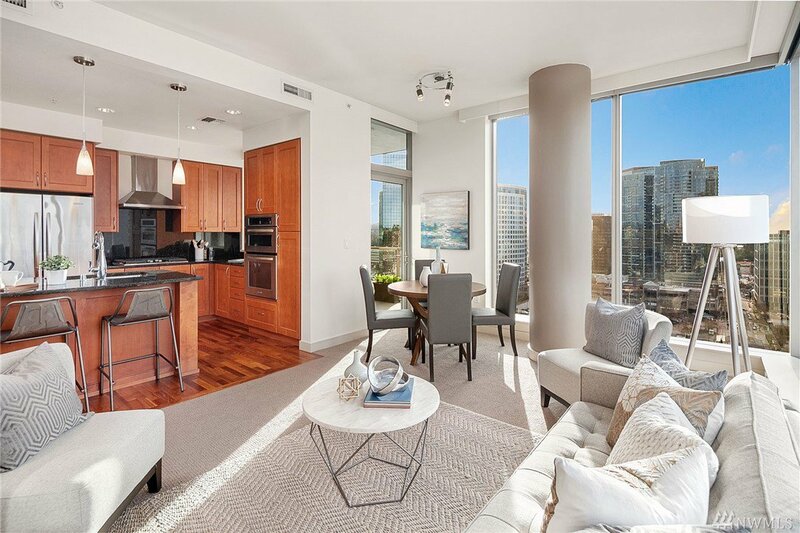 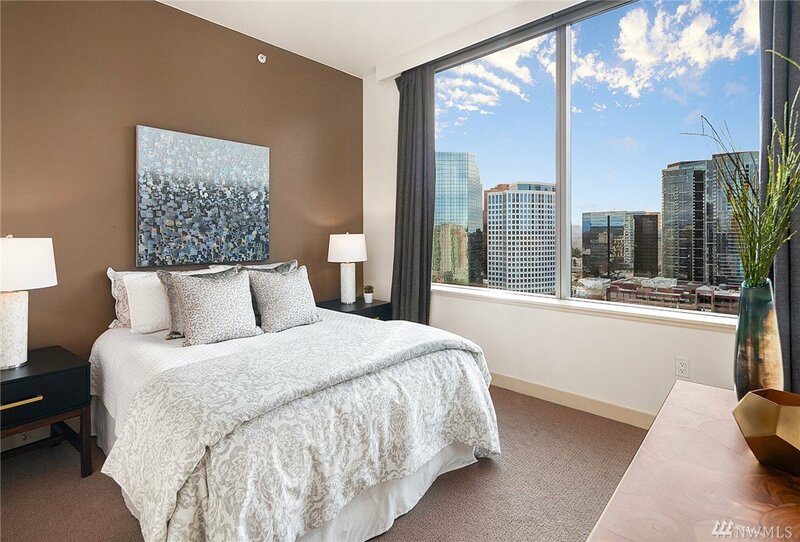 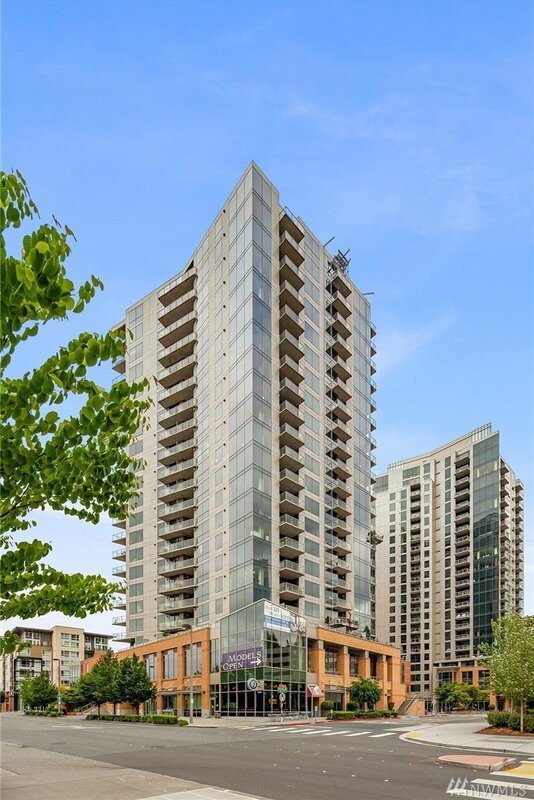 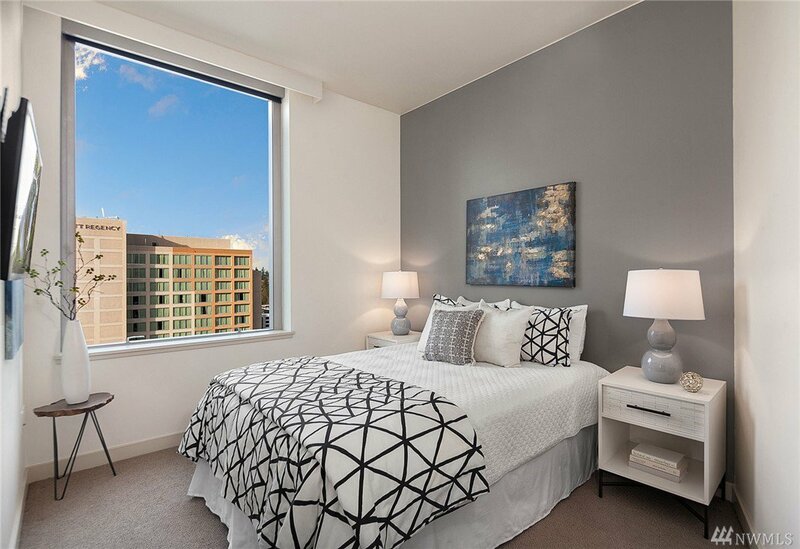 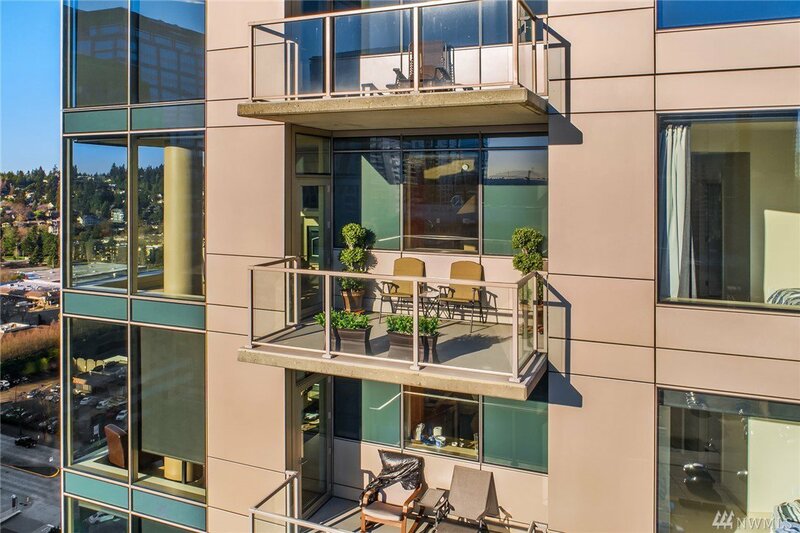 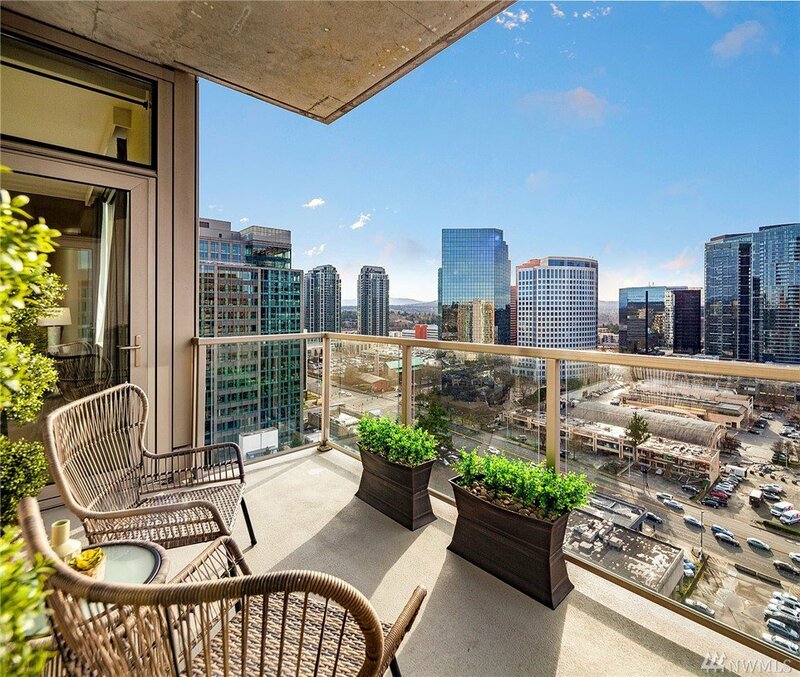 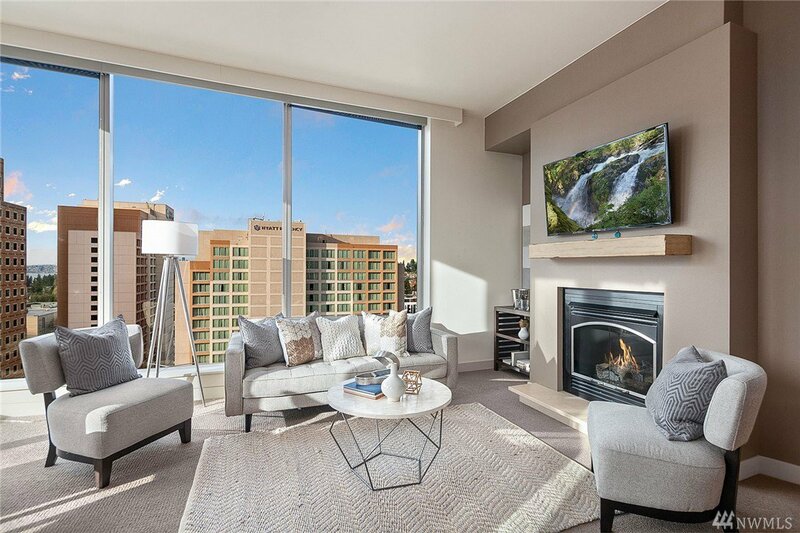 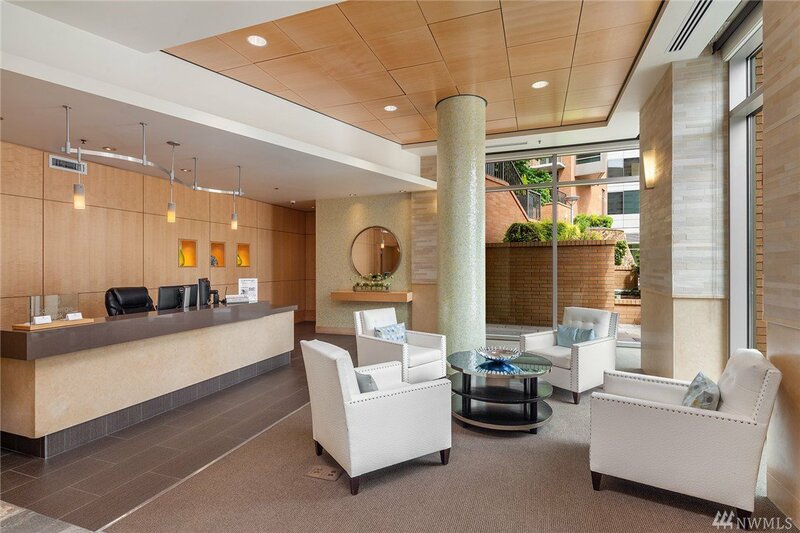 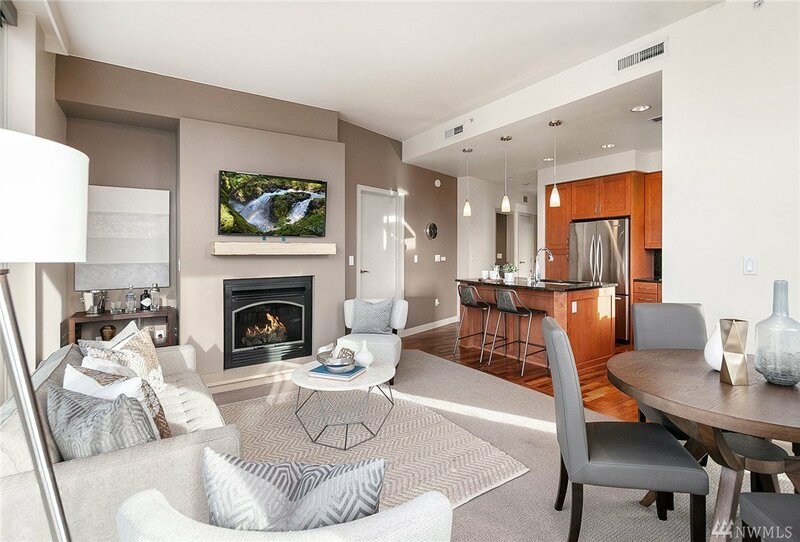 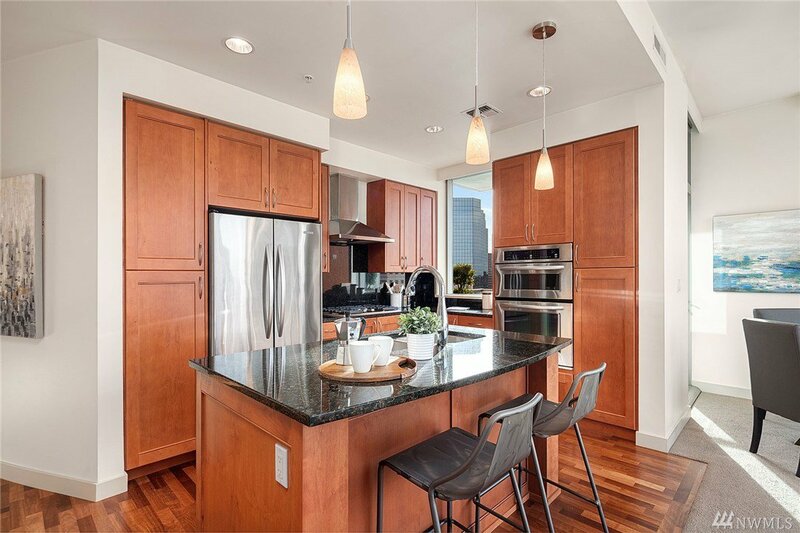 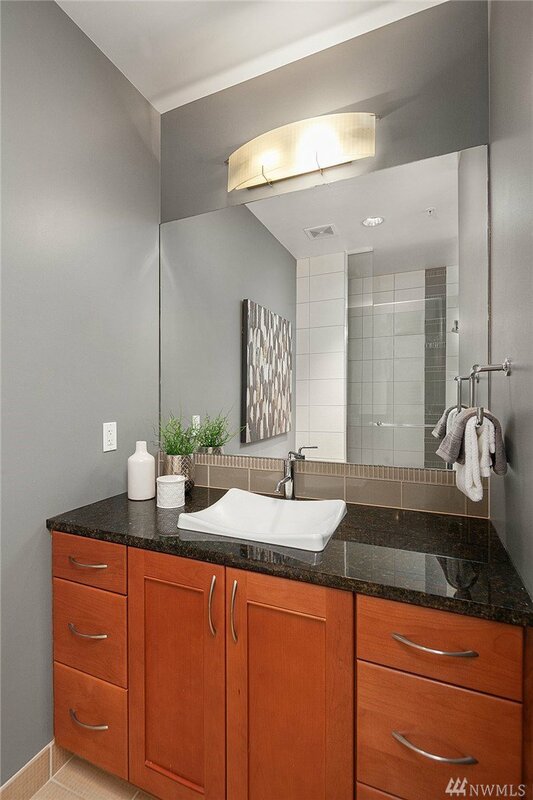 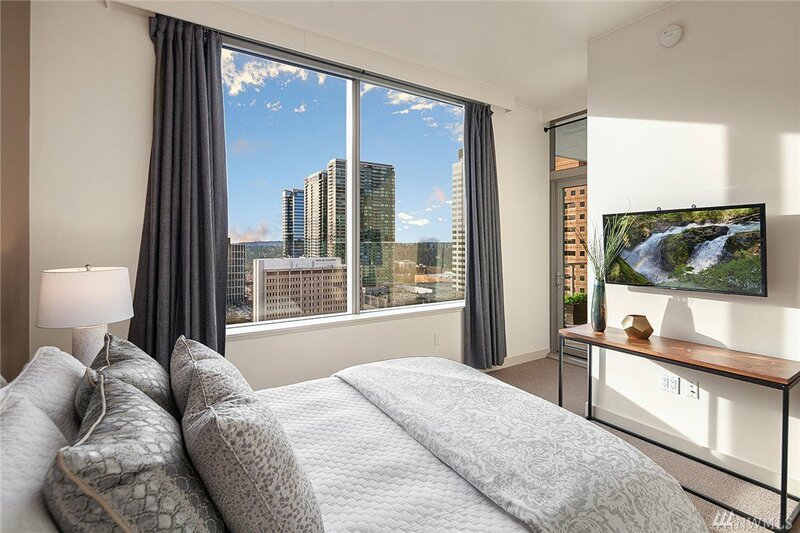 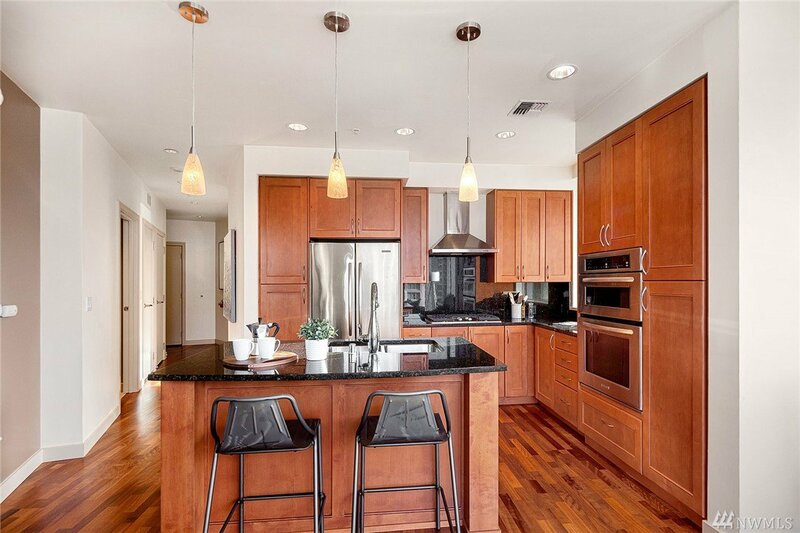 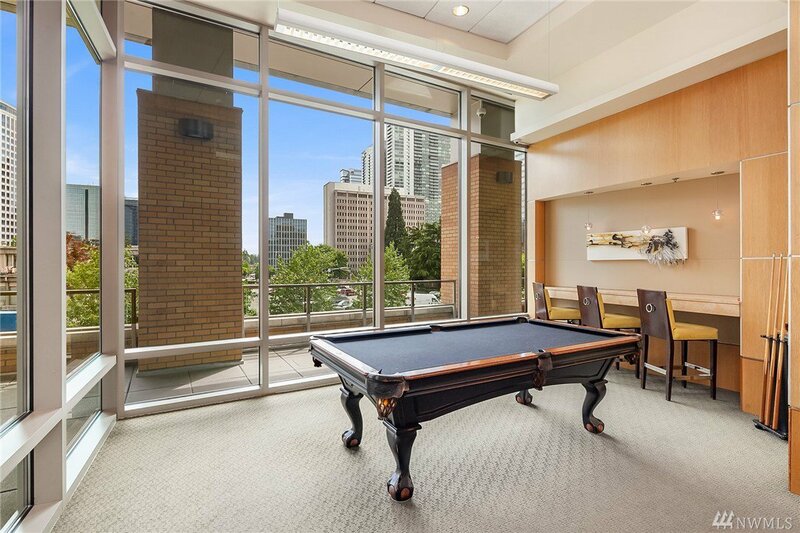 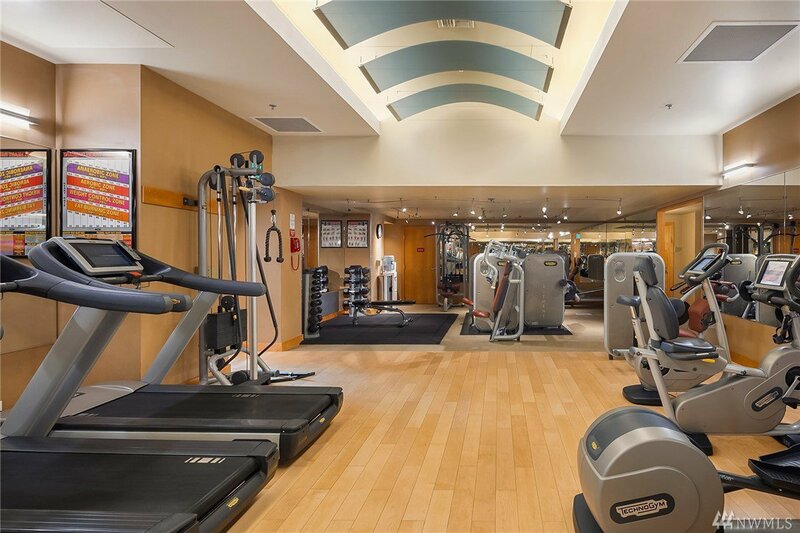 This southwest-facing corner unit offers panoramic city and mountain views, an open floorplan, great amenities, and the ideal location—walkable to shops and restaurants, as well as the library, Bellevue Park and the transit center. 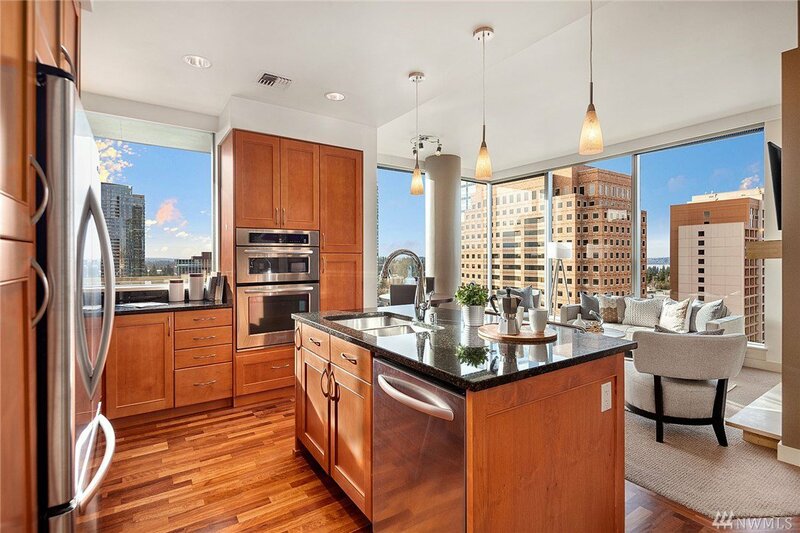 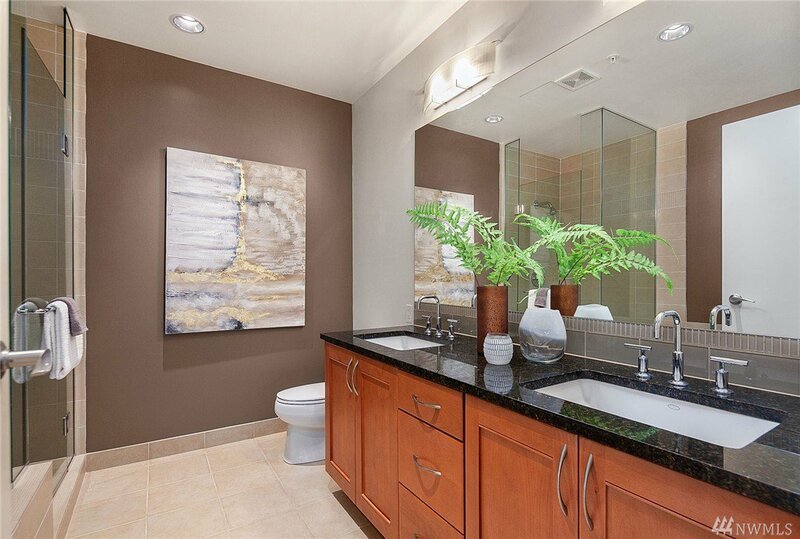 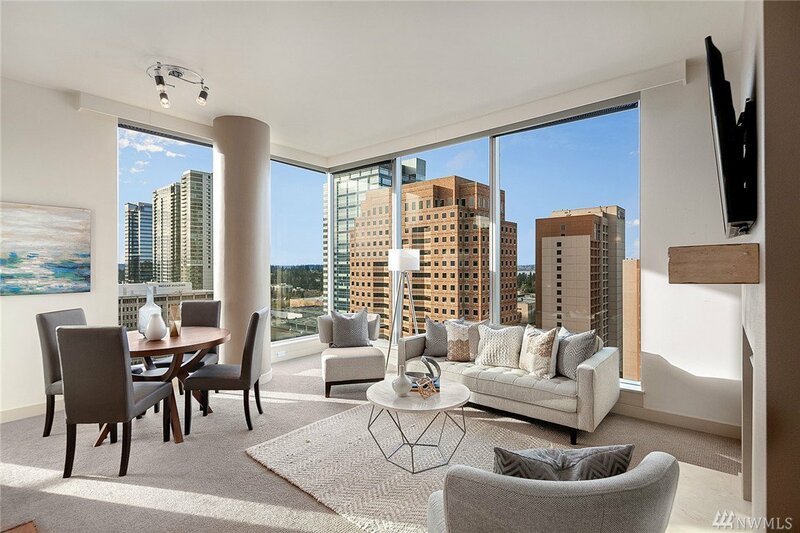 The stunning views are showcased with two walls of floor-to-ceiling windows. 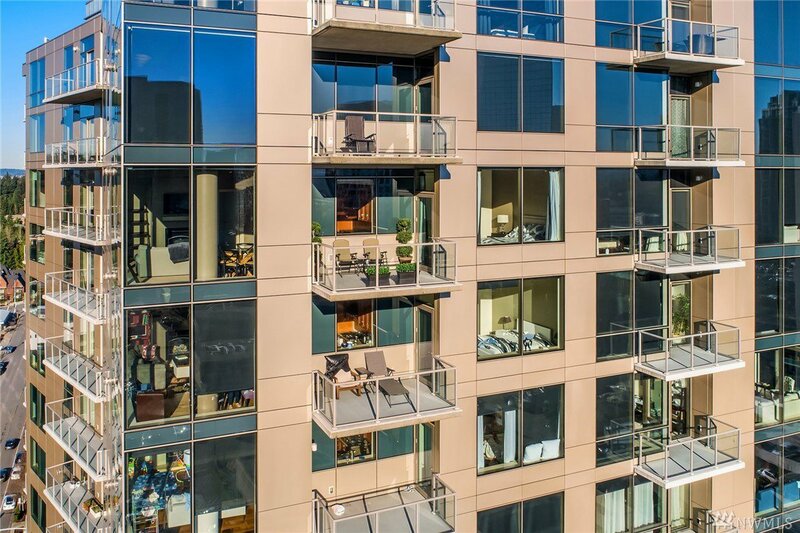 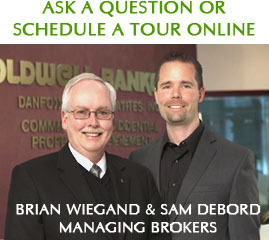 Other wow factors include the great storage, AC, private covered balcony, 2 secure garage parking spaces, and a helpful 24-hour concierge.